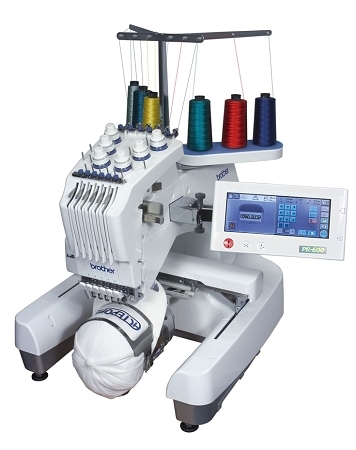 When you think of a quality sewing needle, you think SCHMETZ! Since 1851 SCHMETZ has been the leading manufacturer of quality sewing machine needles in the world. Currently we only stock and sell system DBXK5, for industrial machine with round shank. More systems will become available soon. Organ Needles propose a wide variety of needle part shapes in order to meet the wide demand with the most suitable needle. Organ Needles have created 5,000 different types of needles. Organ Needles combine the different parts to make the best needle. We have a super lineup! Groz-Beckert is the world's leading provider of industrial needles, precision components and fine tools as well as systems and services for the production and joining of textile surfaces. The products and services support the fields of Knitting, Weaving, Felting, Tufting, Carding and Sewing.